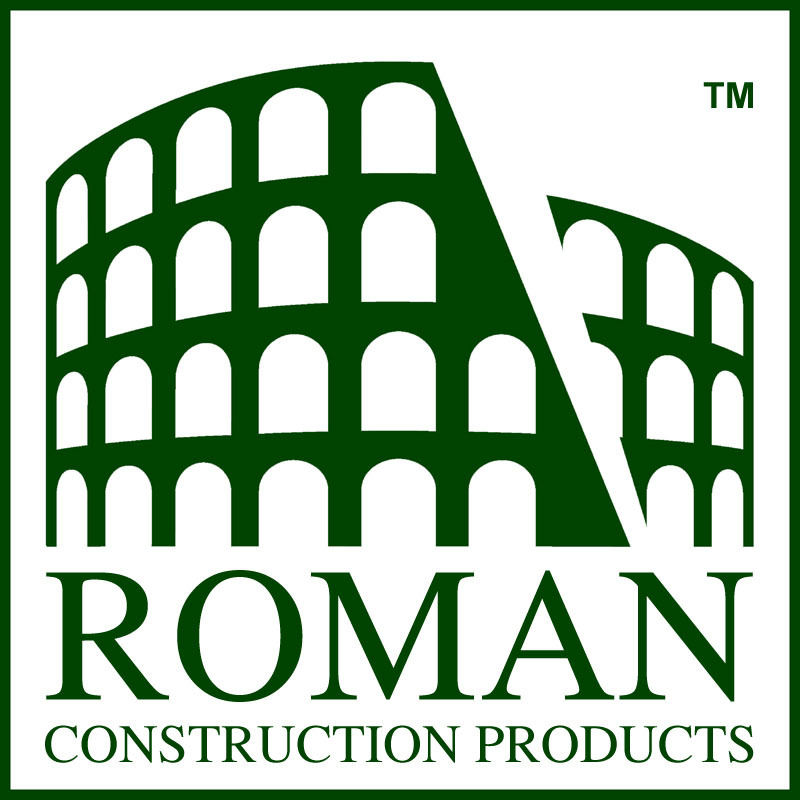 We are pleased to announce that we have launched a new version of our online shop, powered by our parent company – Owloc Industries. 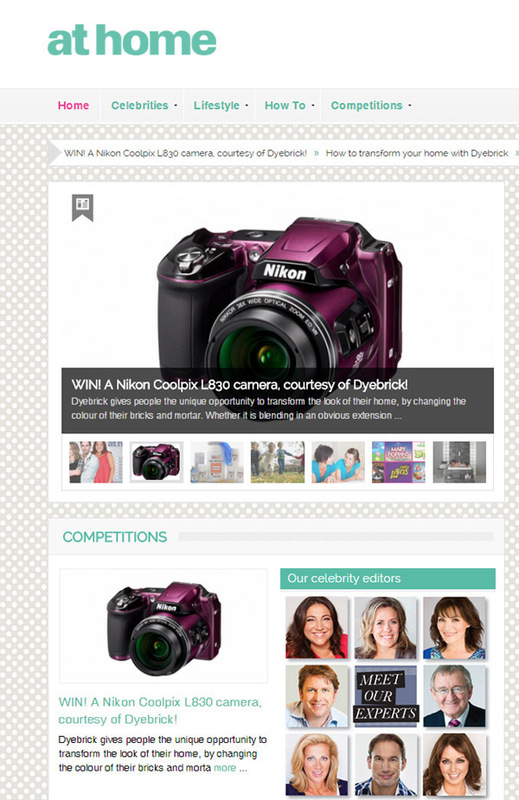 The new shop features a fresh, new, mobile-friendly design allowing you to order Dyebrick on-the-go! Please note: All orders made on the old shop will be processed as normal, and all customer accounts have been migrated to the new shop. 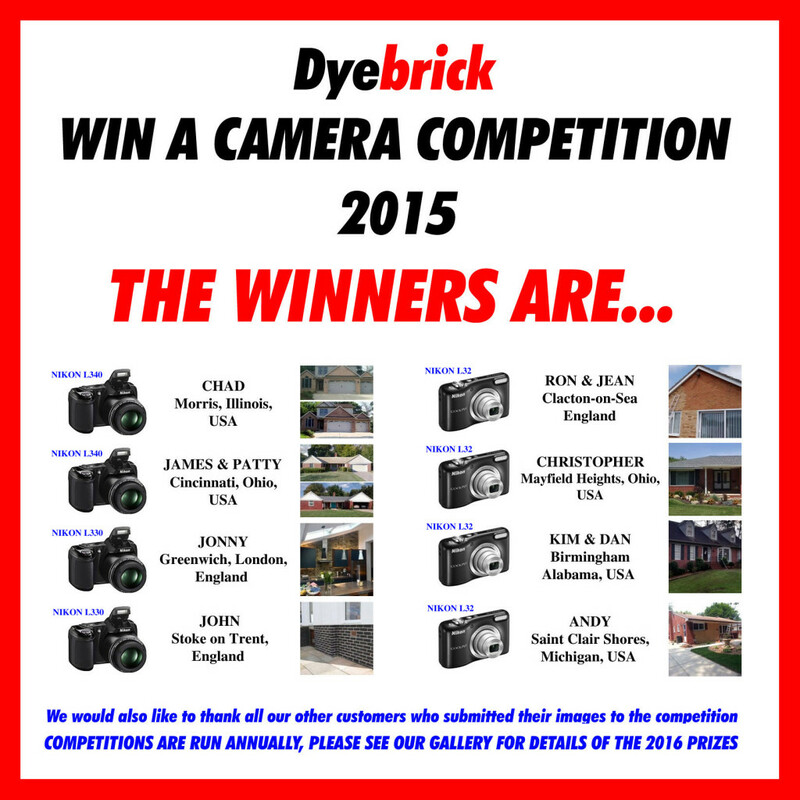 Win a Camera with At Home Magazine. 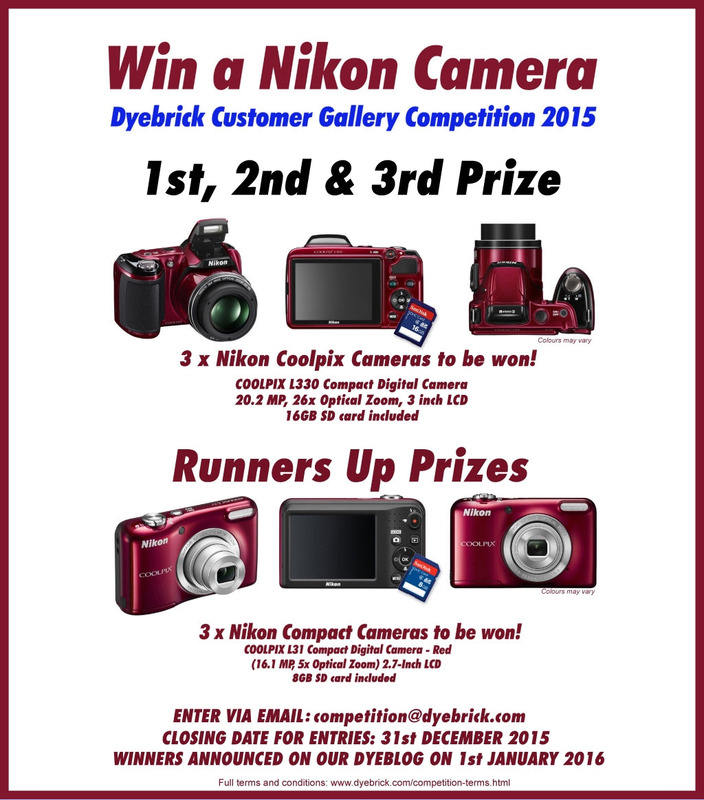 Dyebrick have teamed up with At Home Magazine to give you the chance to win a fabulous Nikon Coolpix L830 Camera! 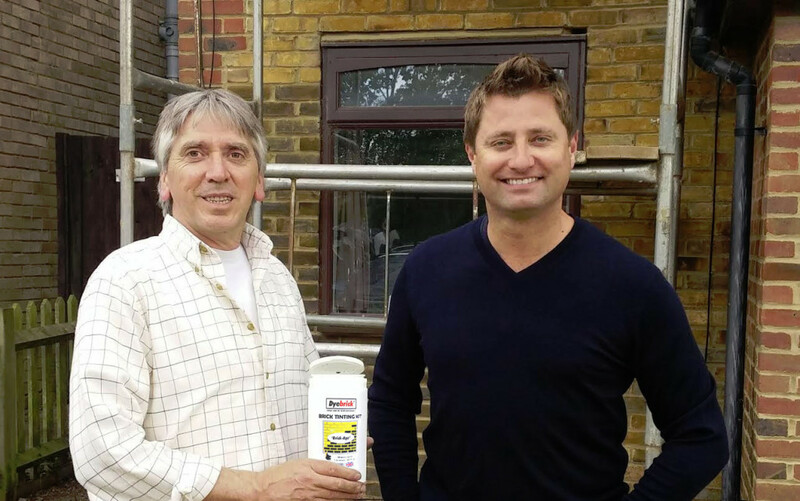 George Clarke will be using our Brick-Age product on a new show to be aired on Channel 4 early in 2016! 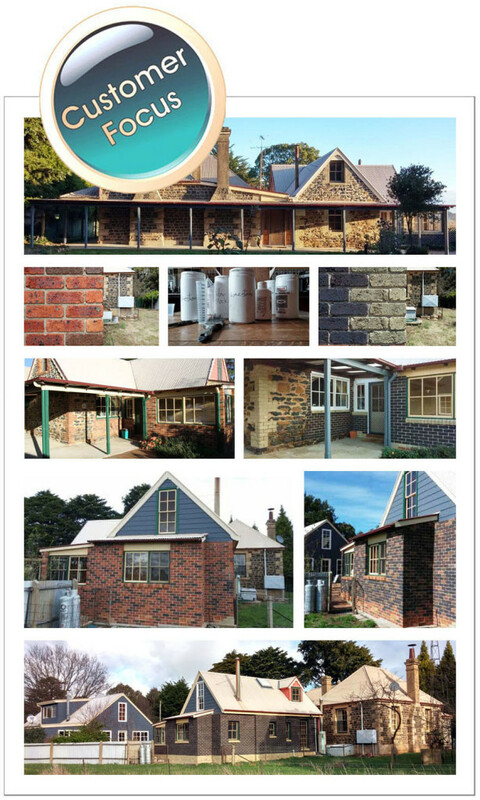 Ross has done a fantastic job restoring his old schoolhouse built in 1880, near Canberra, Australia. Extensions were added in 1988 using multi-tone bricks. 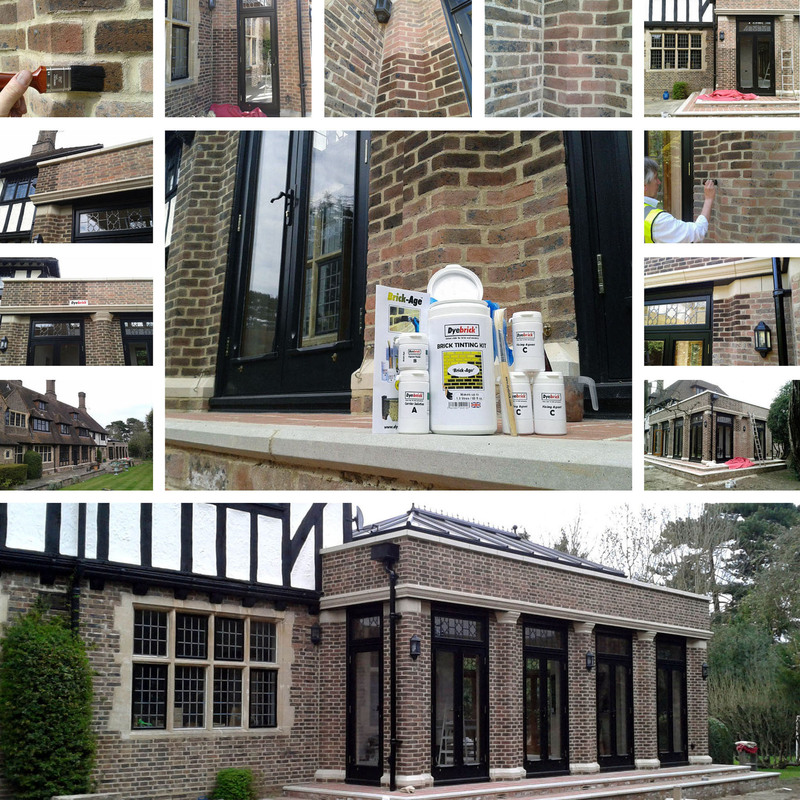 Ross used Dyebrick products to blend in all these areas and this has produced a natural, authentic result. 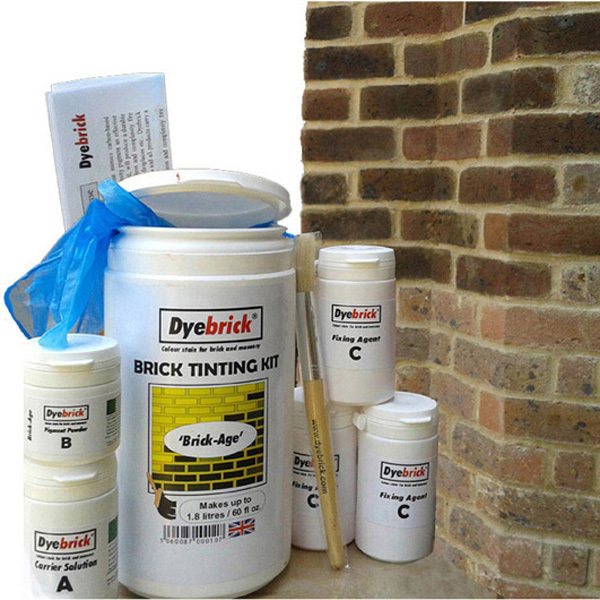 Fillbrick is a non-shrink, breathable filler for clay brick and tile. 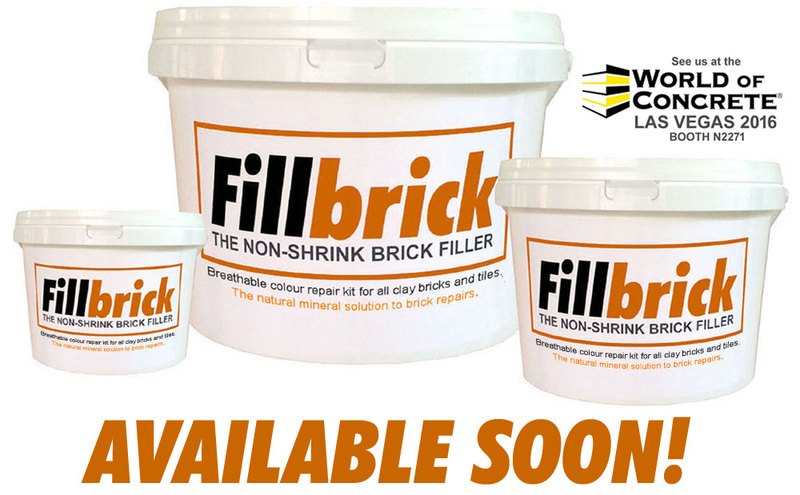 Fillbrick is a mineral formula with a similar modulus of elasticity to clay bricks. 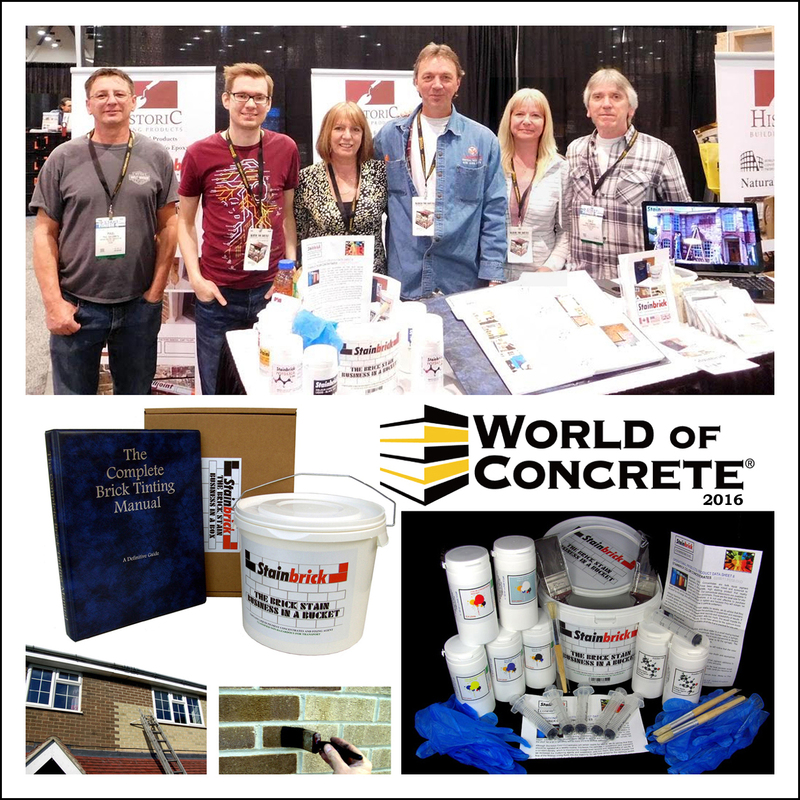 Contains no Portland cements, acrylics or resins. 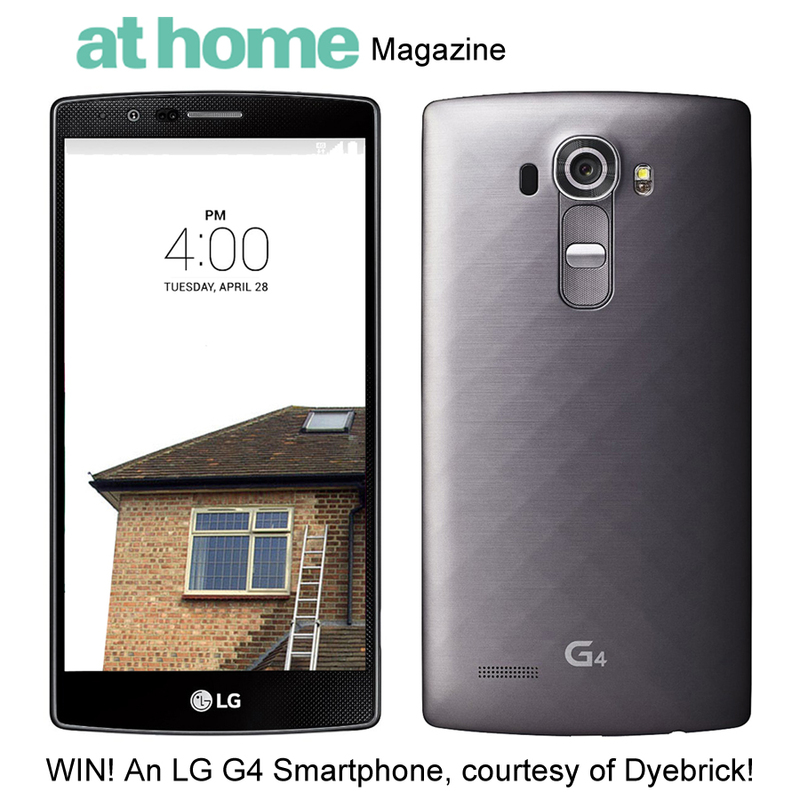 The natural alternative for durable repairs! 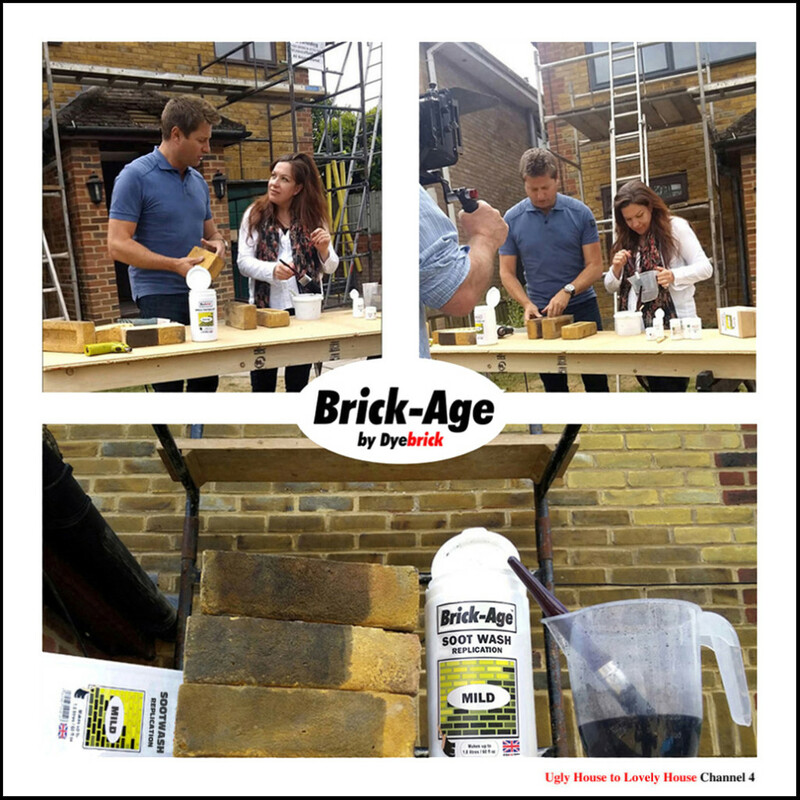 Sarah recommended Dyebrick for blending the brickwork of Ben and Eloise’s extension on Channel 4’s ‘Double Your House for Half the Money’. 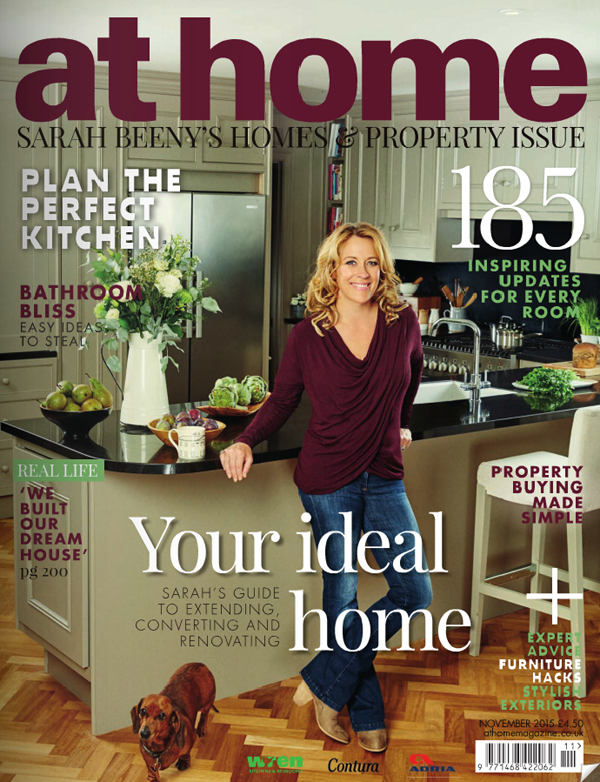 Click here to visit Sarah’s Channel 4 Scrapbook. 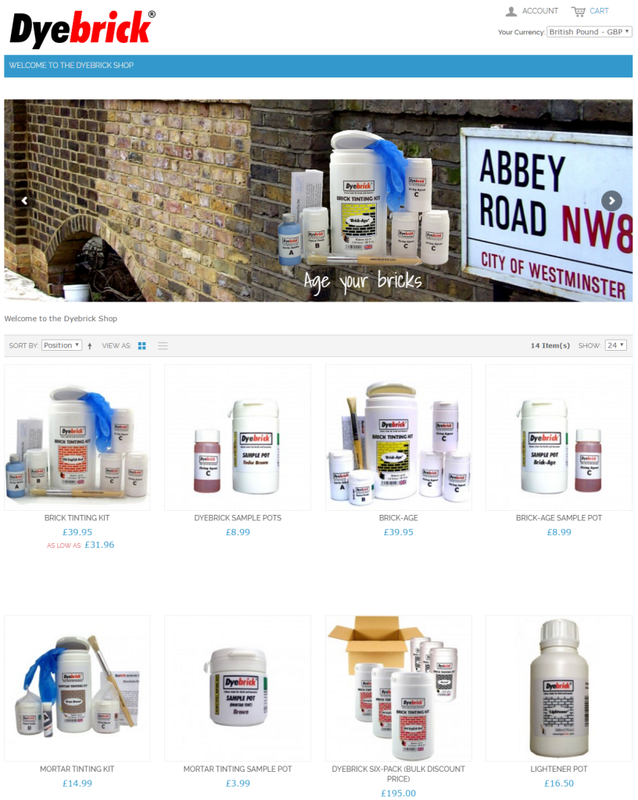 Specialised Silicate Primers, Paints, and Plasters are now available from our Conservation Shop. 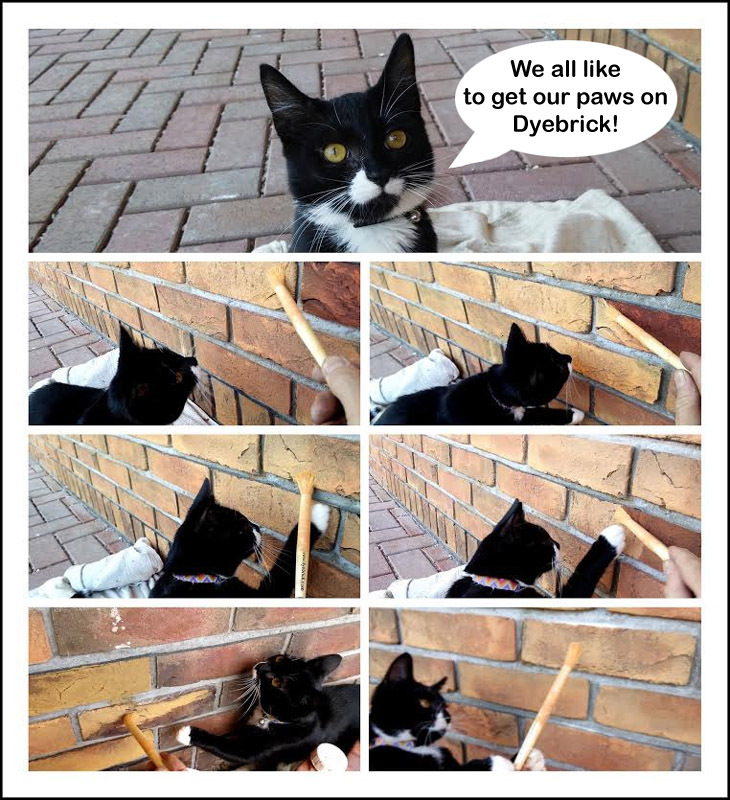 Dyebrick Soot Wash used in Fashionable Madison Avenue. 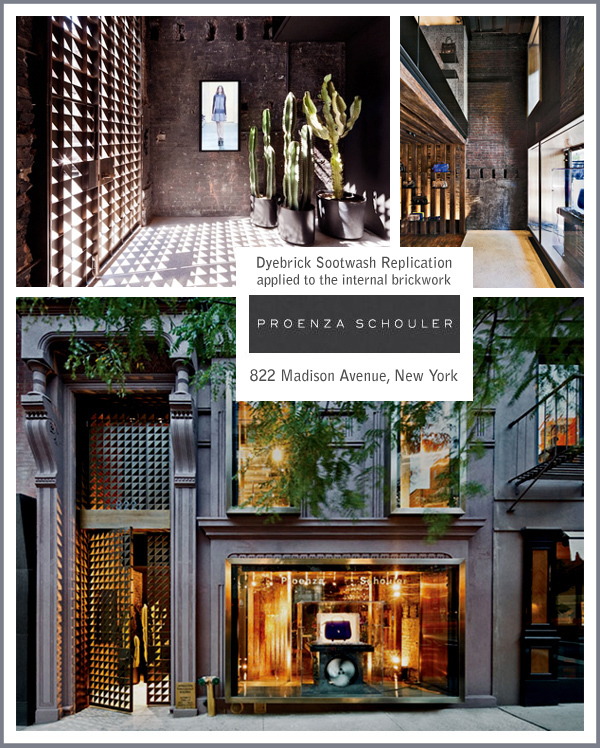 Dyebrick products were used on the Proenza Schouler flagship store opened in New York in September 2012. The 3,000-square-foot boutique occupies a double-height ground-level retail space in a historic Neoclassical residential building on Manhattan’s Madison Avenue. 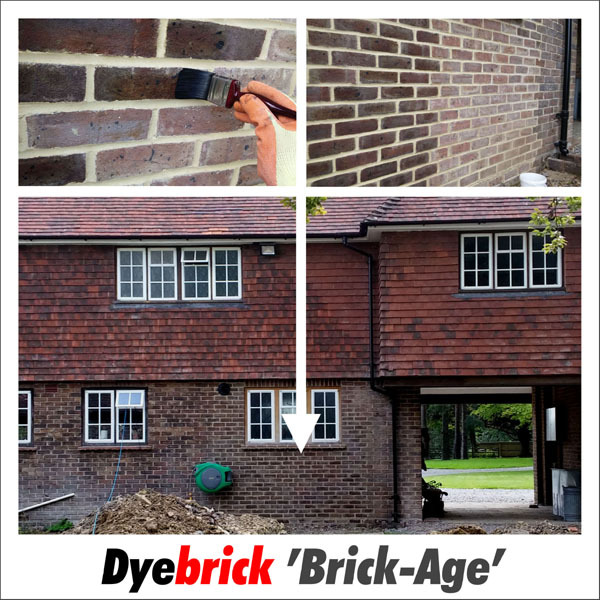 Our ‘Soot Wash Replication‘ was used in combination with an ash-wash to produce an effective aged stained effect to the internal feature brick walls. Located at 822 Madison Avenue, the two-floor boutique was designed by Adjaye Associates.